Martin Drive Neighborhood always celebrates Night-Time Trick and Treating on the Friday in October closest to Halloween. "Over half of the community participates, coming together and donating, time and lots of candy to stage an event that kids fondly remember for years..., possibly a lifetime," said Pat Mueller, a long time resident and organizer for the event. 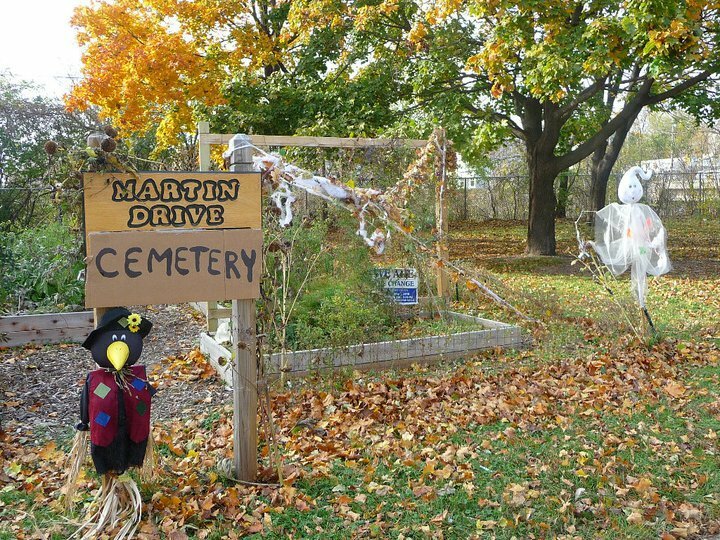 What does Halloween in the Martin Drive Neighborhood look like? ​We do not tell everyone the trick and treating area because it is the registration that helps to create a safe event for everyone. Packets will be going out to all homes in the Martin Drive Neighborhood Association Area. Homes that are in the Trick and Treating Area get an additional sheet, announcing that it is their turn in this annual event. 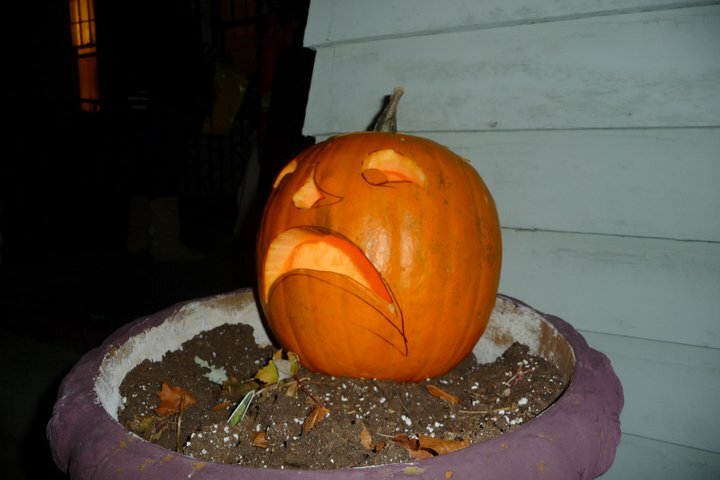 FYI: The reason Martin Drive always has the event on the Friday closest to Halloween instead of Saturday is that for years Washington Heights has done their trick or treat on the Saturday closest to Halloween. We do ours on the Friday closest to Halloween. This insures that we can get officers, Auxiliary Police and Explorers to come out and not on the same day as Washington Heights. It assures us the event will be safe and doesn't tax the police department to be at two events the same night. Friday and Saturday nights are busy anyway for the Milwaukee Police Department. 1. Contribute $1 per child registered, and donate a bag of candy (200 pieces or more per family). If more than 4 children donate 2 bags of candy. 3. Teens we could really use your help, please see us at the registration site (TBA). Adult must register teen volunteers. THIS EVENT IS FOR RESIDENT CHILDREN AND GRANDCHILDREN ONLY. ALL CHILDREN MUST BE REGISTERED AND ACCOMPANIED BY AN ADULT. Volunteers are needed to make this a great event, or if you have questions please Contact Terri at: terribartlett007@gmail.com or 414-377-2645 to offer your help. Please leave a message so she can return your call. Volunteer opportunities include: Registration / Decorated trick or treat cars, passing out Halloween notices, Candy sorting, and distribution and more. We have had years of safe fun Night Time Trick or Treats and Martin Drive takes many precautions to see that record continues.